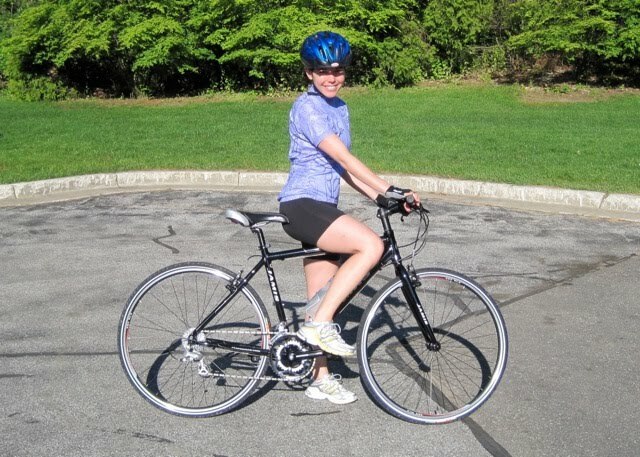 A Daily Dose of Fit: Bike to Work Day—It's tomorrow! Polish off those pedals! Tomorrow, millions of people across the nation will forgo four wheels for two as they bike it to work. Because, really—if distance allows it, you truly can get yourself to work on your bike. 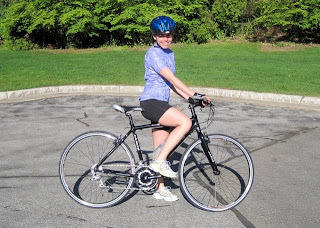 Give it a try at least once, and there's no better day to do just that than on Bike to Work Day. Your body will thank you for the extra bit of fitness, and the environment will appreciate a break from your vehicle's exhaust. And if you must drive, be extra cautious of those who have chosen to ride! PS—Even though they're an absolute must, bike helmets look so dorky. And don't you dare say it's just me! Must be you. Because I don't look like a dork when I wear mine.